There's no need for a lot of words here. 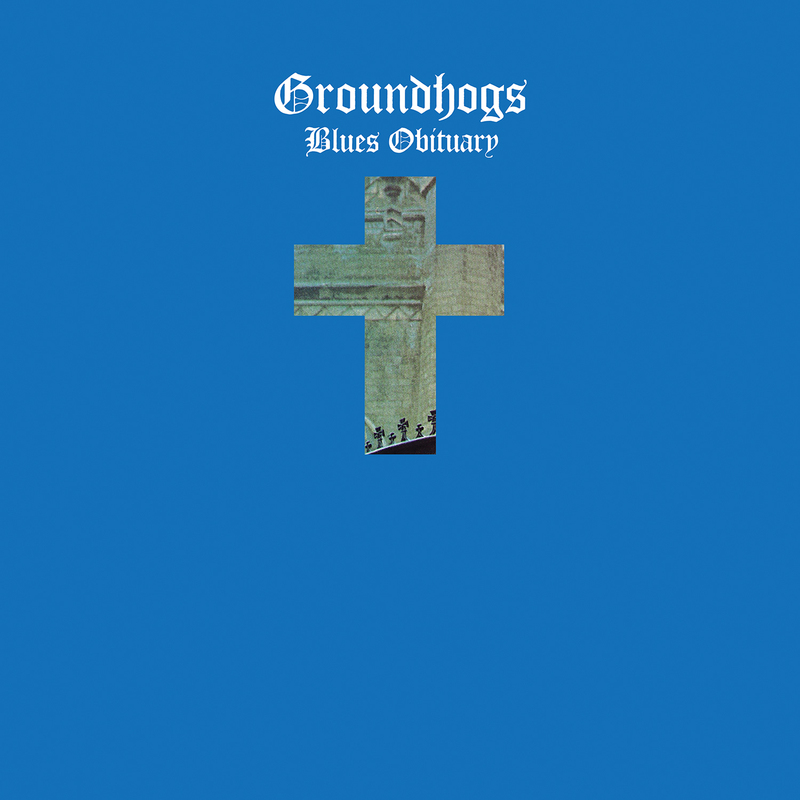 The Groundhogs takes a trip down blues' memory lane. The electric blues of the 60s that is. Cream, The Jimi Hendrix Experience are the best references. A trio rocking out on guitar, bass and drums all doing its own thing, creating a fiery blues storm of experimental blues rock. The rough voice does all else. No, it never gets as good as Cream and Hendrix were at the top of their game. Which is nearly impossible. No act can ever have an impact like this once discovered. The Groudhogs does a very nice obituary though, authentic sound and all. 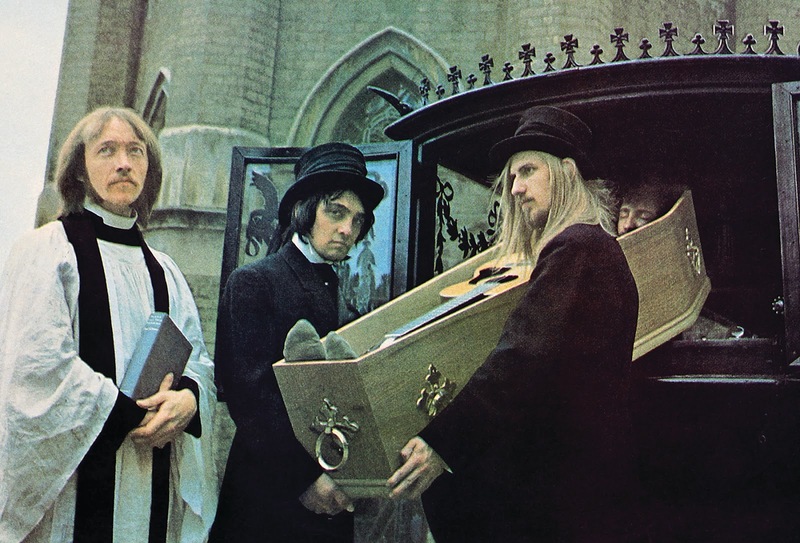 With four of the six members of the two example bands now playing in that great gig in the sky, an obituary is in place. Recently I heard the North Mississippi All Stars' live album for the first time in over a decade. It impressed me so much more now than it did then. Right after The Groundhogs cd came by and although this is a studio album, the feeling NMAS brought, is approximated. If you are into music like this. This is your album. 'Voodoo Chile' like licks, Jack Bruce like bass runs and singing, Mitch Mitchell and Ginger Baker like drumming, it is all here. 50 Years overdue perhaps, still a nice addition to a long extinct musical style. And then I read up on the album and is there a surprise in store for me. This record is the 50th anniversary re-issue of the original album released in September 1969. 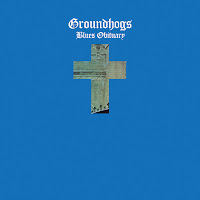 The Groundhogs had been reduced to a trio by the time it released its second album Blues Obituary. Tony TS McPhee on guitar, Pete Cruikshank on bass and Ken Pustelnik on drums capture the sound of the time perfectly. To me this band was never heard of, but this re-issue is a just one. The Groundhogs are rocking with the best of them. Even better, they are rocking still, with McPhee as continuous member through most of the past 55 years. This discovery takes nothing away from the power of Blues Obituary. It remains a strong album.